If you have been a reader for some time, you may remember last year’s Japanese remake of Kurosawa’s The Hidden Fortress, which got some fairly mixed reviews: Daily Yomimuri called it excellent entertainment, while Mark Schilling didn’t find it much of anything. I have now finally had the opportunity to watch the film, and as I try to do with all new Kurosawa related material, will air my biased and subjective views. 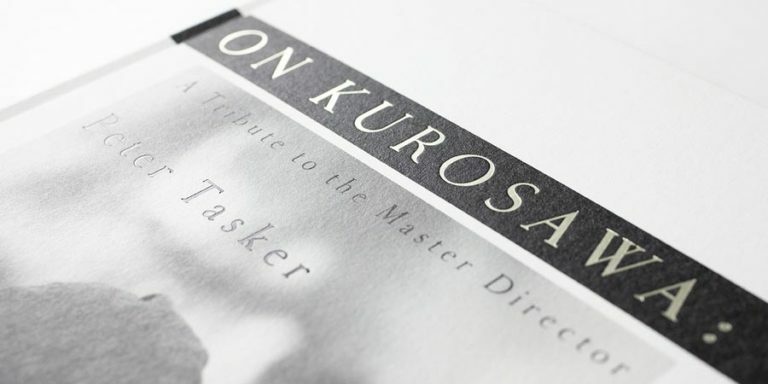 Although I doubt that anyone reading this review is worried about being spoiled about plot details – in fact very much to the contrary – let me nevertheless make it absolutely clear and say that this review contains plot spoilers, especially when it comes to the parts that differ from Kurosawa’s original. My overall impression of the movie is neither very positive nor very negative. I don’t think that The Last Princess is is an insult to Kurosawa, but neither is it an improvement on the original. 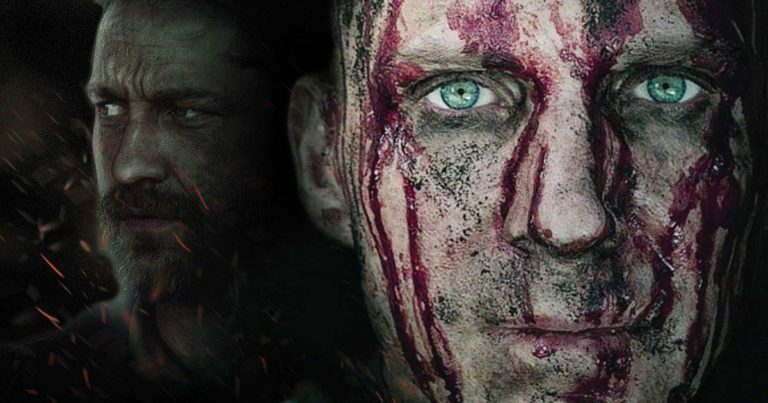 I don’t necessarily see the point of the remake, other than the obvious financial one – it is not clever enough to offer a new take on the story, or solid enough to rival the original. And while The Last Princess may have a new official English title, it still very much is The Hidden Fortress. All major characters are still there in one form or another, and the also plot is by and large the same. There are, however, some changes. Starting with the characters, Hiroshi Abe gives an excellent performance as Rokurota, the general played in the original by Toshiro Mifune. While he may lack Mifune’s explosiveness (but then again who doesn’t), Abe manages to match him with his presence, and his acting throughout is expressive and pleasant to follow. I had absolutely no trouble believing his character, making Abe’s Rokurota easily one of the best things about the movie. It should also be noted that the character itself is very close to the original. 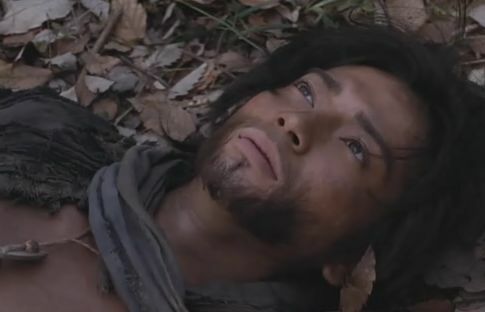 Abe also kind of has that Mifune-look. I will hesitantly give thumbs up also for Masami Nagasawa‘s performance as the Princess. I easily preferred her over Misa Uehara’s performance in The Hidden Fortress, which I have always found quite one-dimensional. When comparing the two, Nagasawa’s approach to the character is softer, and while that may take away some of the character’s nobility, it also makes her more human and therefore easier to understand and feel for. Unfortunately, the film gives Nagasawa even fewer chances to actually act than did the original, as most scenes will simply have her standing there with a mixture of puzzlement and grief painted across her face. Then there is Jun Matsumoto as one of the two commoners helping the general and the princess. We discussed Jun’s character back when they were filming The Last Princess, and the character is indeed perhaps the biggest change from the original. So much so that the film makers have felt compelled to give him a new name, Takezo (the original had peasants Tahei and Matakishi). Also, instead of a peasant providing the film’s point-of-view and some slapstick comic relief, Takezo is a clever and serious character, who in the end saves the day. He is furthermore paired with the Princess, who functions as his love interest in a plot change which, as I will discuss later, seems strangely uncertain about itself. Young Matsumoto’s performance is difficult to gauge. On the one hand, there appears to be very little wrong with his acting skills apart from the constant movement of his jaws that he keeps doing (difficult to explain, really). On the other hand, he doesn’t fit the role at all. 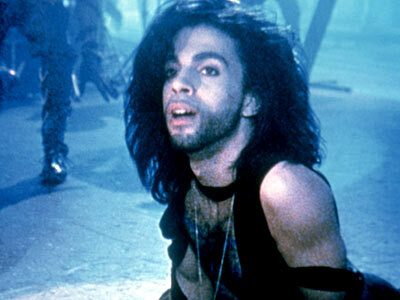 Actually, if you have ever seen Prince the musician, imagine Prince playing the part and you’ll see what I mean. Matsumoto just isn’t a peasant. He moves and acts like a noble, someone who is accustomed to being watched and who is extremely conscious about his self-image. Like a pop star that he is. He also actually looks pretty much like Prince, which for me was endlessly disturbing. One of these is from a film called ‘Graffiti Bridge’. But which one? Now, if Matsumoto’s Takezo is made a more important character, the other commoner, played by Daisuke Miyagawa is played down. In fact, Shinpachi, as he is called in the remake, is now little less than a fairly useless occasional comedic extra, and in my mind Miyagawa doesn’t quite succeed in fulfilling that role. Also, and more importantly, the peculiar friendship between the two commoners present in the original is nowhere to be seen in the remake. The two characters hardly know one another, and are throw together largely by chance. Shinpachi and some fake gold. Then, there is the villain. In Kurosawa, he has an interesting history with Rokurota, which ultimately saves the escaping party, but in the remake he is… well, Darth Vader, really. Darth Vader and some of his minions. He even has something like a light sabre as a weapon. But I guess it’s ok to steal from Star Wars if you are making a Hidden Fortress remake. In either way, there is very little I can say about the villain except that he is nothing more than your stock villain, the epitome of pure evil. There is a belated hint at the shared history between him and Rokurota, but nothing is ever truly made of it, not like in the original. Finally, there is the peasant girl who is bought from the slave trader. She makes a much briefer appearance here than she does in Kurosawa’s version: The Last Princess gives her a grand total of three minutes of screen time, most of which is spent off-camera. Although she still manages to save the princess’s life within that time, it does feel like the writers felt necessary to include her while being very unsure about what to actually do with her. The film begins slightly differently from the original, but very soon finds Kurosawa’s story and follows it quite loyally for the first hour or so, or all the way up to the fire festival. There are a few minor additions, omissions and changes here and there, including an odd new scene centring around a homosexual joke, but by and large the adaptation is faithful, often so much so that the camera angles and compositions can easily be recognised as deriving from Kurosawa. We even have wipes, and I thought that they were fairly well used. Instead of a simple hard edged wipe, they actually utilise a wipe transition that makes it look like one scene is “painted” on top of another, and while it probably is a personal thing whether you like it or not, it worked really well for me. In any case, everything changes with the fire festival. Or, to put it in another way, the film kind of falls apart there. And this not only in terms of its story, but also with the visuals. If I were nasty enough, I would suggest that the film makers were so incompetent that once they left the path prepared for them by Kurosawa, when they no more had Kurosawa’s film making decisions to copy, they completely lost control of what they were doing. But I would, of course, never say such a bad thing. Or would I? Well, what happens is that in the chaos of the fire festival, Rokurota and the Princess are captured, and Takezo who now knows that he wants the Princess more than he wants the gold, is left with the task of trying to rescue the two. At this point, as in many parts of the film, the other commoner Shinpachi drifts away from the main narrative for a moment. 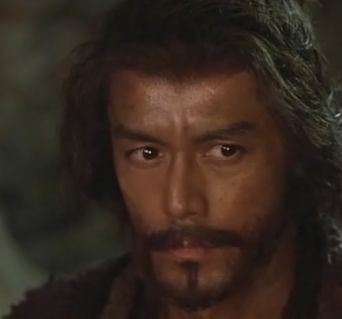 Takezo easily finds his way to the mountain castle where Rokurota and the Princess are being interrogated, and which stands on top of some slave mines where Takezo himself was working at the beginning of the film. 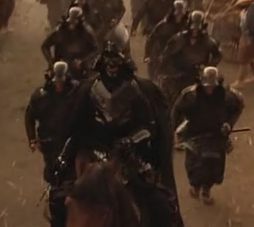 Using his wits, some help from fellow slaves, and the clever idea of disguising himself as a guard, Takezo makes his way to the prisoners just when the Princess is about to be killed, and of course rescues them. What follows is an over-long escape sequence, where Takezo and the Princess work their way out while Rokurota duels Darth Vader. 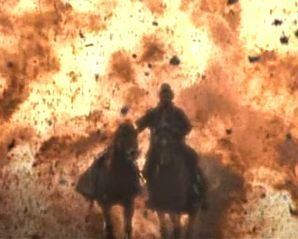 The whole tedious cliché filled action extravaganza culminates with the whole mountain exploding, and the good guys of course riding out unharmed. This image needs no witty caption. 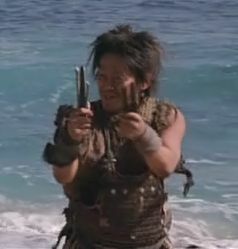 That, right there, is easily the most hilarious part of the film. In the midst of all that insanity, we also learn that the gold that our heroes were carrying was in fact not gold at all, and that the Princess had know this all along – the actual one hundred gold pieces were actually transported to their destination by a hundred commoners. The whole hike had been a cover. And so, from there the four make their way to safety, so the Princess can once again take her place as the Princess. On their way there, she and Takezo promise one another that they will stay by each other’s side in both good and bad times, and so it seems like everything will wrap up with a horrible cliché… until, suddenly, the writers seem to realise what they are doing and decide that the entire romantic sub-plot, which never quite took off in the first place, was a mistake (there is also absolutely no chemistry between the two actors), and Takezo abruptly turns around and leaves both the Princess and Rokurota without a word. The final scene has Takezo and Shinpachi walking on a beach. After a brief conversation, which tells us that Takezo still cares about the Princess and that he and Shinpachi have profited absolutely nothing from the adventure except perhaps for their friendship, the two walk away from the camera, leaving us with the superimposed end titles. Watching the ending, it seemed fairly obvious that the film makers were planning for a sequel. All the necessary elements were there, and I could easily see how they would play with the buddy movie concept while not making Takezo drift too far from his Princess. Unfortunately for the film makers, Kurosawa’s name alone was not able to make the film a financial success, so I guess the sequels won’t see the light of the day. Too bad, really, for I’m kind of curious how they would have topped that exploding mountain in the first sequel. So, worth seeing or not? I would say definitely worth it. It’s not a cinematic masterpiece by any stretch, but at least I was quite entertained, and I think that it does give you an insight into how certain people feel Kurosawa needs to be “modernized”. 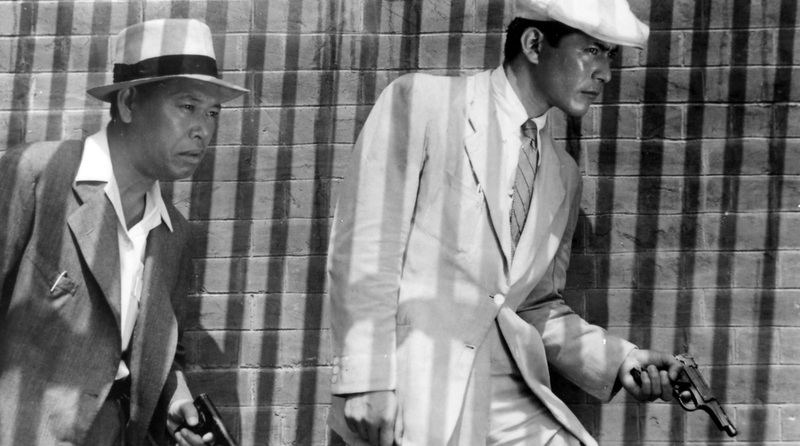 Then again… no, I wouldn’t watch or recommend it if it didn’t have that Kurosawa connection. Great review! The Hidden Fortress is not one of my favorite Kurosawa films – it has a large helping of cheese along with some interesting scenes and ideas – so I’m not sure how anxious I am to see an inferior remake. I found the fire festival scene especially trying. You’re right, by the way: Jun Matsumoto does look quite a bit like Prince. Hee! Fantastic review, Vili. Sounds exactly like I expected it to be. I’m sure I’ll enjoy it on the same level I did the DAY THE EARTH STOOD STILL REMAKE, which opened strong, but started stumbling all over itself at the midway mark. He moves and acts like a noble, someone who is accustomed to being watched and who is extremely conscious about his self-image. What if he actually were nobility? From the first time they meet, Takezo finds herself instantly drawn to the prince. Not only does he not look and act like she expected a commoner would, but elements of his behavior give her a comforting sense of familiarity. 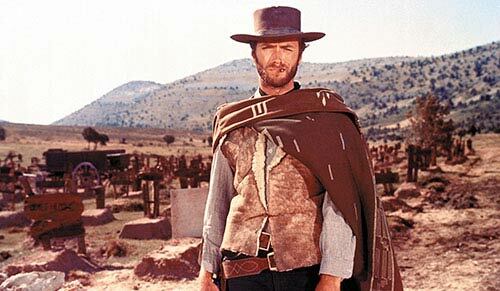 As the story develops, she builds this desire to stand and fight against the invaders, while he keeps driving home a message of “run away, hide, just worry about staying alive”. At some point near the climax, we learn the truth: that he was the last Prince of a fallen clan who was also smuggled across borders with the idea of reestablishing things elsewhere. He saw this as pointless, as nothing but bait that would draw his enemies in, thus guaranteeing his misery and death. So he ran away and the clan fell. Now, instead of this being a happy Hollywood “she kissed the frog and he became a prince” moment, it’s a truth that floors the Princess because she sees it as nothing but cowardice and they part ways. In the end, she and her allies stand and fight, but are eventually cut down. Takezo is once again left wandering on his own, a nameless nobody passing through the streets. But he hears the gossip spreading among the villagers. Yes, the Princess lost the battle, but she went down in such a spectacular, glorious fashion that she’s quickly becoming a legend, a myth, someone who will never be forgotten. Unlike him. Sorry. It just came to me and I felt like sharing. Watching the ending, it seemed fairly obvious that the film makers were planning for a sequel. I love your AU (alternate universe, or maybe AE, alternate event, would be a better description) idea. Obviously it diverges quite a bit from the original by the end but all the better – it makes it more original. Plus it means Takezo learns something from the experience. Nice snark there at the end as well. Thanks, Lawless. I made a little flub, though. From the first time they meet, Takezo finds herself instantly drawn to the prince. That should be: From the first time they meet, the Princess finds herself instantly drawn to Takezo. It was late. I was tired. And don’t worry about the mistake, I actually noticed something very similar in my review this morning, so it may well be that I am to blame for confusing you. By the way, as a bonus here’s another Hidden Fortress reference for you people: a card titled Hidden Fortress from a new expansion for a card game called Race for the Galaxy. I quite like the idea there. NoelCT – The mistake wasn’t that confusing anyway; I realized that you meant the Princess was drawn to Takezo. It just got flipped and the wrong gender-specific term used. Haha, I like your alternative take on the story, Noel! Just one question: can we have the sequel end in a duet with Prince? Interesting. And I wonder if it’s a coincidence that the hidden fortress is being revealed to us through the perspective of two simple looking – dare I say “peasant” – robots. I really enjoyed the review, very well written. Greatr review, Vili. I wish I could hunt down the film, but I’ve got lots to do before I hit the road!